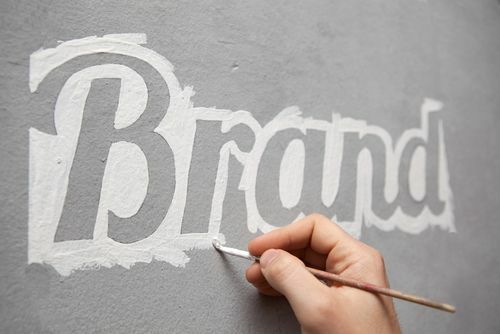 brand consistency Archives | Continuity Programs Inc. 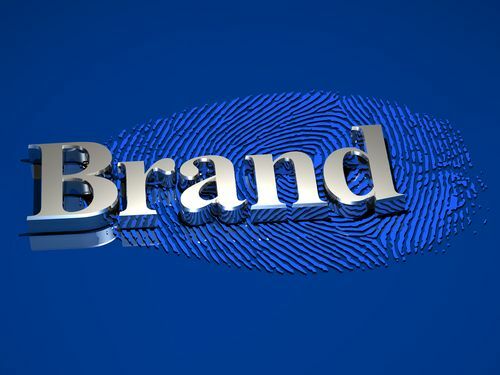 Developing a brand identity requires careful assessment of your market and structuring of the message you send to both potential and existing customers. 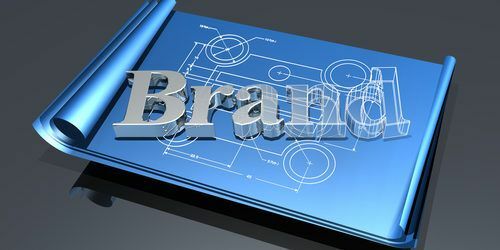 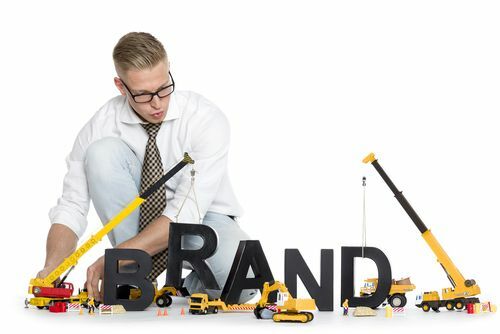 To properly sustain and build your brand, these messages must be designed to accomplish two important goals: maintaining brand consistency and demonstrating product relevance.